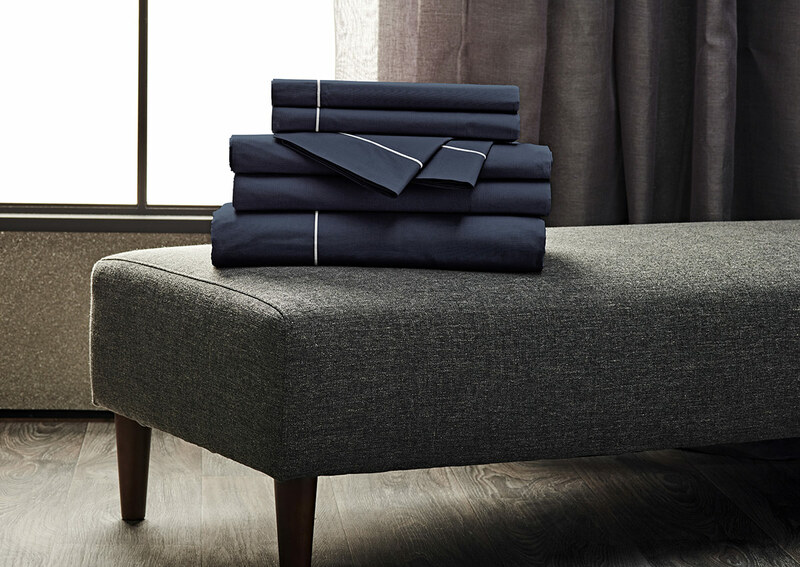 The rich color of sapphire blue transforms your bedroom's mood. 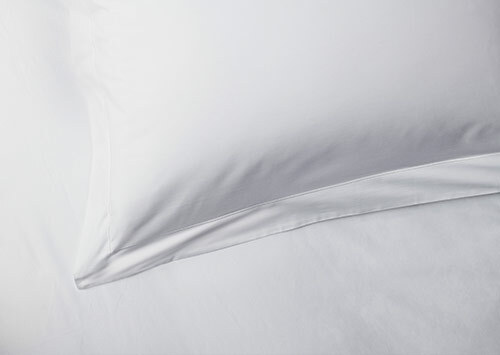 Style your Sofitel Bed with a Percale linen set, complete with a duvet cover, two pillow shams and pillowcases, a fitted sheet and flat sheet. 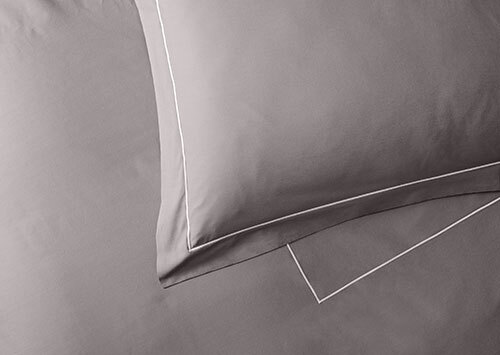 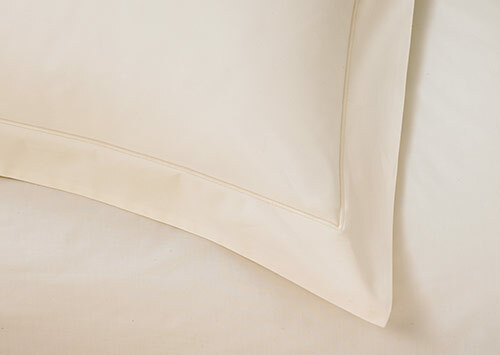 Crafted in Italy from premium-quality 400-thread-count percale cotton for an effortlessly elegant look and feel.